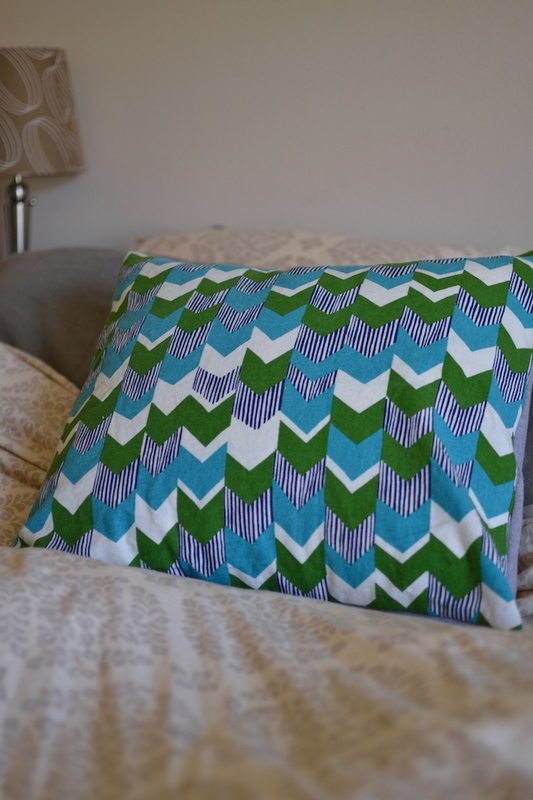 Day two of Straight Lines and Angles means more geometric sewing fun! Today I’m excited to have Lexi of Lexi Made as part of this series. 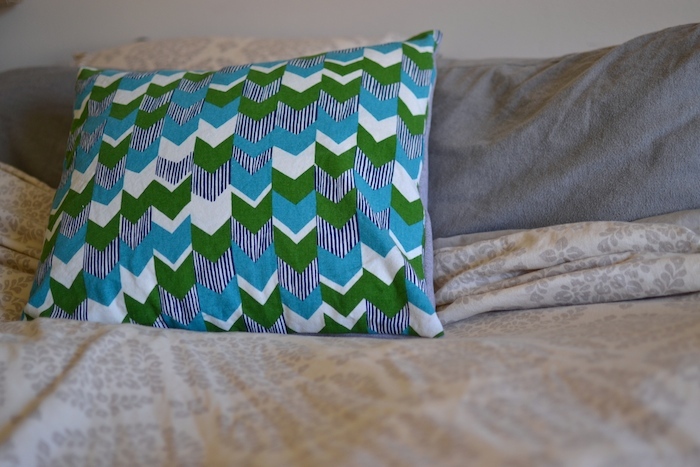 Lexi is a new blogging friend of mine who is super talented, in both her sewing and photography. I love these ankle zips she made for her daughter’s skinny jeans and hello, these four dresses for herself? So fantastic! 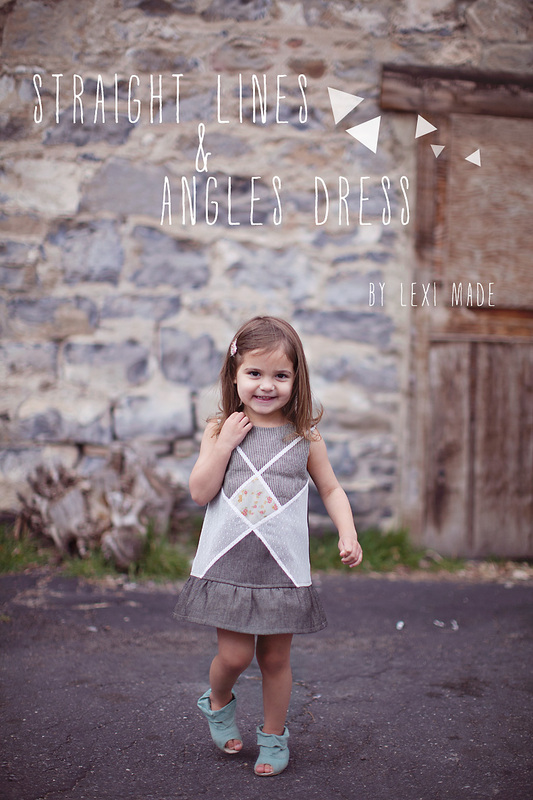 Head over to her blog and see the adorable dress she made for her daughter! I recently came across some fabric that as soon as I saw it, I knew it needed to be in my hands. I know you’ve been there, right? 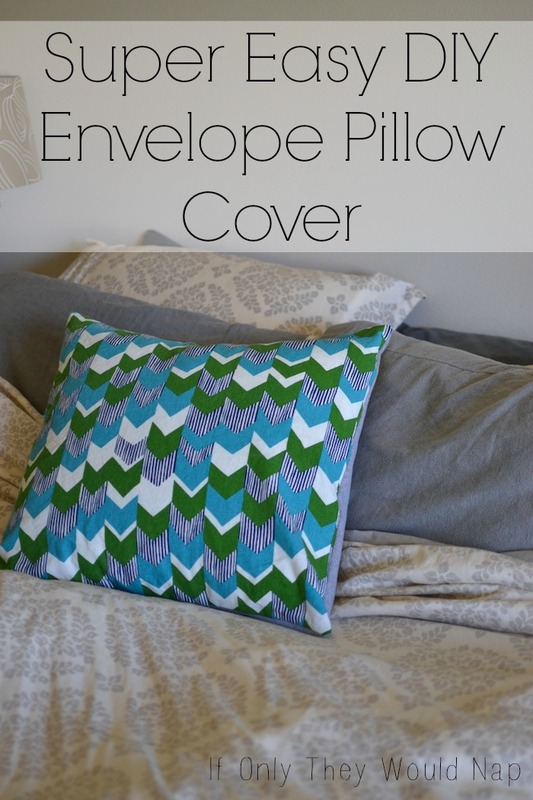 :) I decided to make some really easy pillow covers with this super fab geometric print, but these covers have a cozy twist. 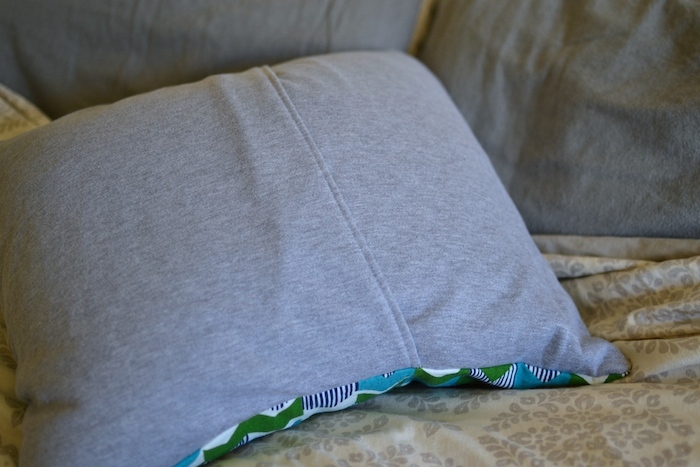 It’s backed with sweatshirt fleece! 4. 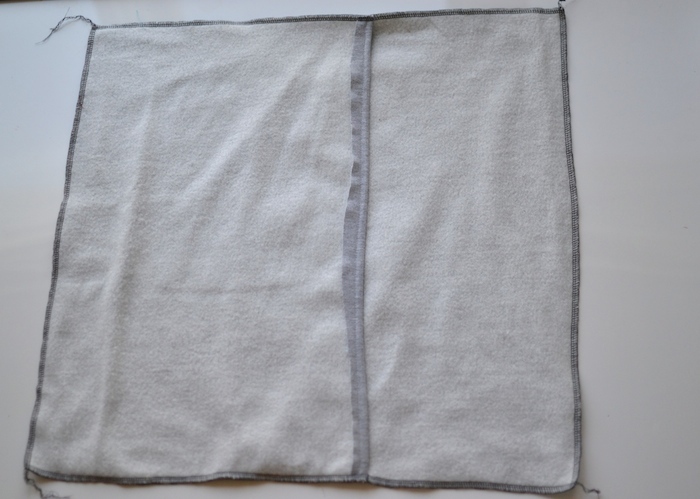 Lay one of the fleece pieces on top of the main fabric – right sides together like this. 5. 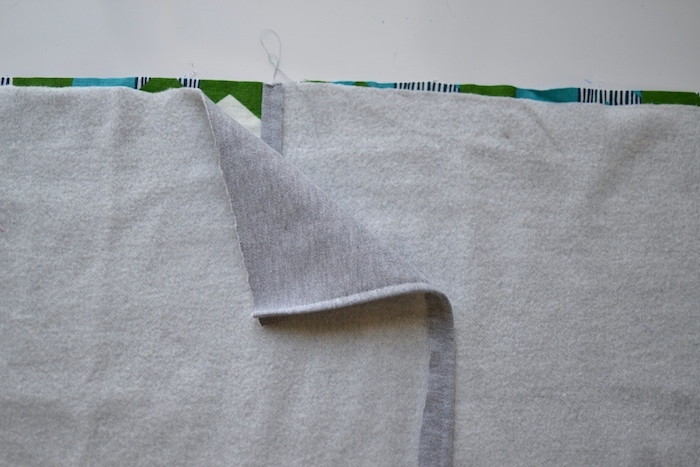 Lay the other piece right side down, with the stitched seam on the opposite side. 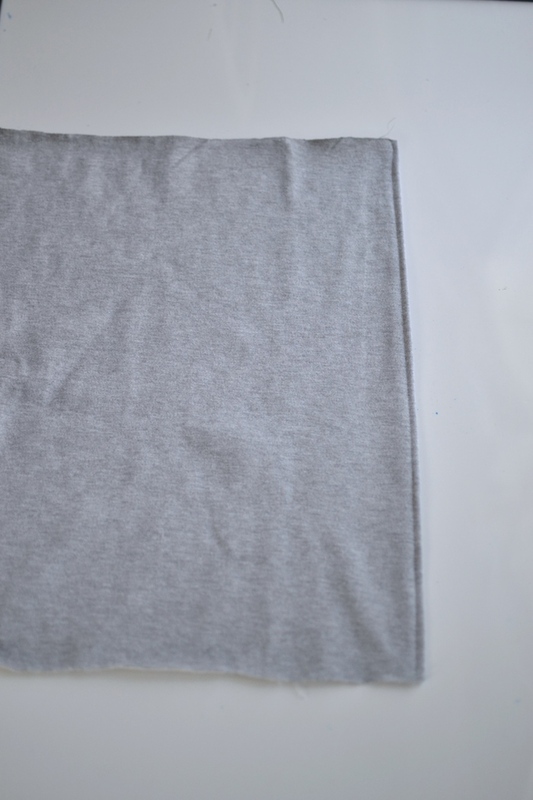 At this point, I decided that my sweatshirt fleece pieces were too long, and I wanted the seams closer together. 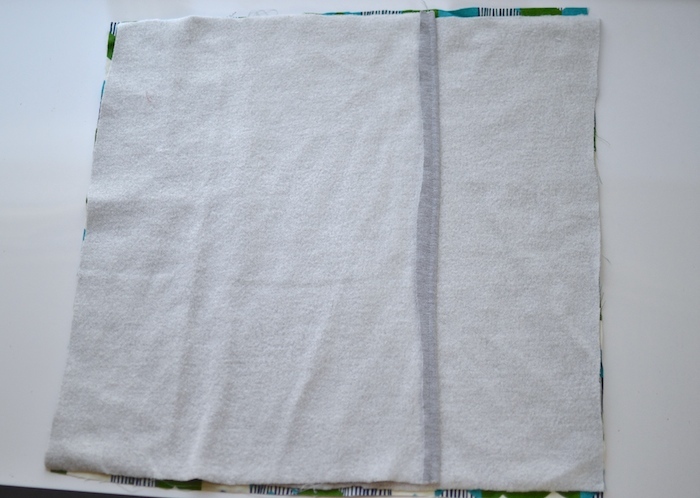 I moved them like you see in the above picture and just cut off the extra fabric on the ends. 6. 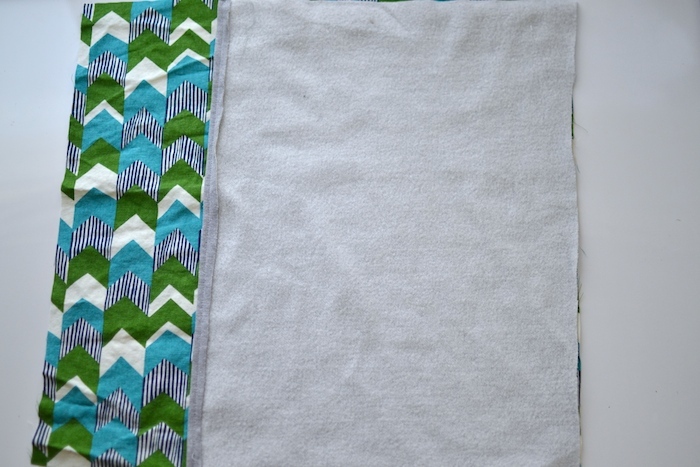 Pin your fabric in place and sew all around. 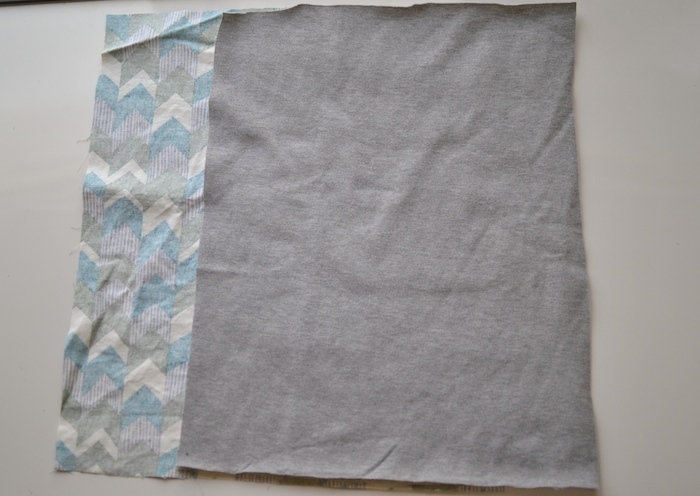 If you don’t use a serger, make sure you finish your edges if you use a woven fabric for your main fabric, because that will fray. 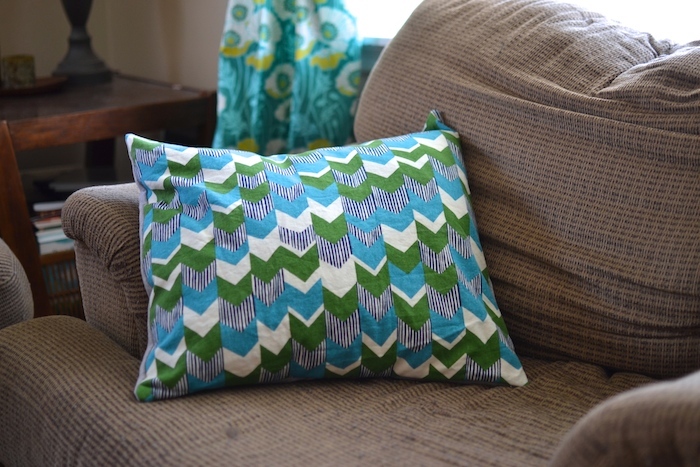 Then turn it right side out and enjoy your new cozy pillow! I can’t decide… living room? Did you enter the giveaway yet? ?